Jason is a native of Youngstown, NY and now resides on Grand Island, NY with his wife and two daughters. Jason earned his Bachelors of Science from SUNY ESF/Syracuse University in 1999 and Masters of Education degrees from Niagara University and the State University of New York at Buffalo in 2001 and 2007 respectively. In 2018 he earned his Chartered Financial Consultant credential from the American College of Financial Services. 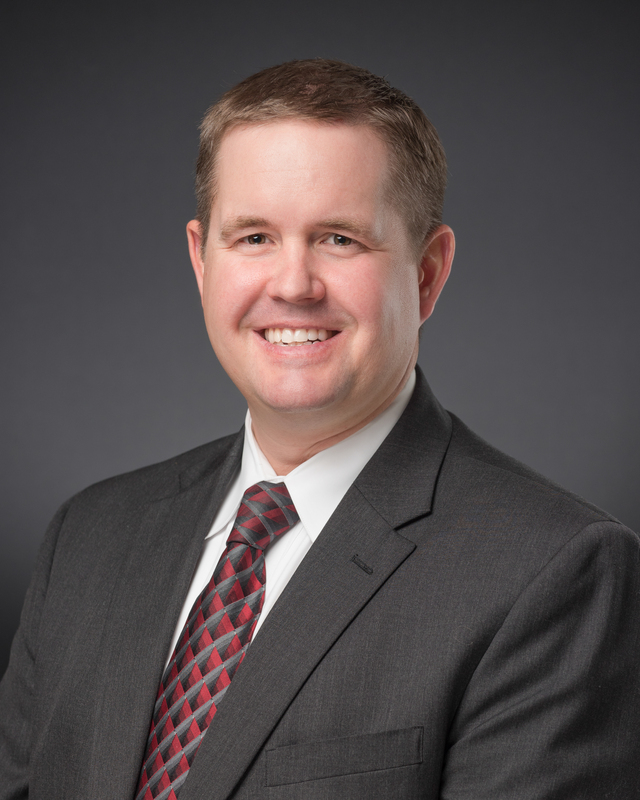 Jason’s practice is focused on helping individuals and families achieve greater financial security and success through sound financial planning, insurance and investment strategies. He believes in the value of long – term planning, ongoing customer service and maintaining client relationships. Jason is an active member of St. Stephen’s Parish, the Grand Island Rotary Club and the MacKenzie Highlanders Pipes and Drums. He enjoys sports, music, the outdoors and spending time with his family.